Geoscientists based at Johannes Gutenberg University Mainz (JGU) in Germany are currently reconstructing the fluctuations of the NAO over the last 10,000 years with the aim of being able to predict future developments. 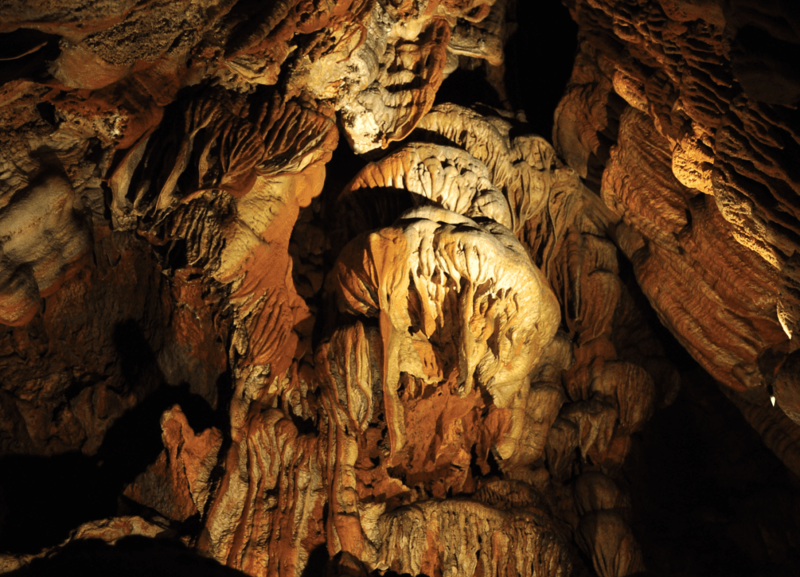 For this purpose, they use stalagmites obtained from subterranean caves as natural climate archives and are examining new indicators of climate change to retrieve climate information that is as accurate as possible. Initial results indicate that it is likely that the NAO will respond to the melting of the Arctic ice cap in the future, with consequences for our climate, environment, and society as a whole.